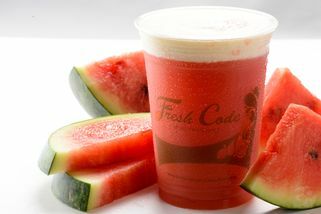 Fresh Code is a juice bar in Damansara Utama that utilizes an unusual method to extract and preserve their fruit juice: High Pressure Processing (HPP). 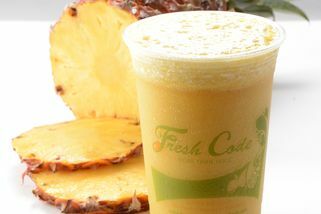 Via this HPP method, Fresh Code is able to pasteurize juice extract from fresh fruit at High Pressure and low temperature without utilizing any additives, thus maintaining the nutrients of the fruit juice while keeping it as natural as possible. Fresh fruits are subjected to HPP within 6 hours from harvest and the produce is stored below freezing tempetature(-18°C) before delivering to Fresh Code. 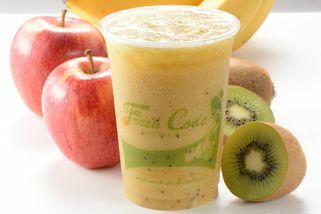 Besides fresh fruit juice mixes, Fresh Code also has a smoothie selection where customers can choose a combination of fruit juice to blend with fresh milk, soy milk, vanilla ice cream or coconut milk. 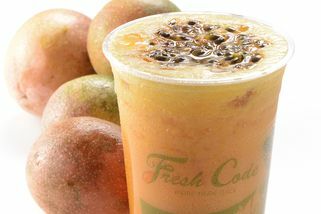 Also available at Fresh Code are their line of tangy fruit sorbet. 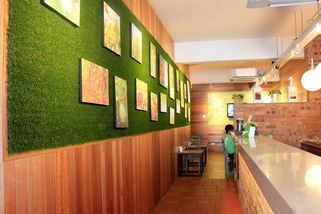 "Wide selections of fruit juices and..."
"Service Their staff have good know..."
Their staff have good knowledge of the beverages/desserts and serve with a smiling face. Another reason that you should go for a try, especially girls because is low calories. 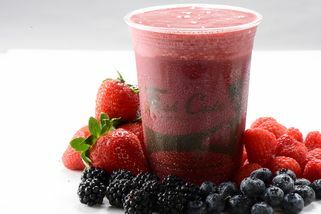 "Very good and fresh real fruit juic..."
Very good and fresh real fruit juice. Super good service! 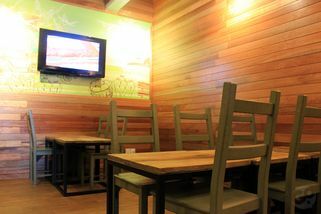 Good environment! The most important: Healthy drink!